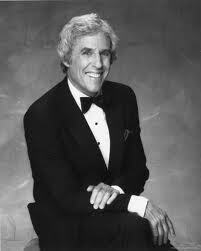 Burt F. Bacharach is an American pianist, composer and music producer. He is known for his popular hit songs and compositions from the mid-1950s through the 1980s, with lyrics written by Hal David, as part of the duo Bacharach and David. 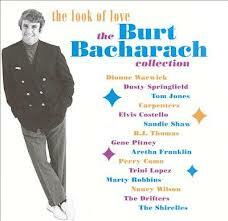 Many of their hits were produced specifically for, and performed by, Dionne Warwick. Following on with the initial success of this collaboration, Bacharach went on to produce hits with Dusty Springfield, Bobbie Gentry, Jackie DeShannon and others.